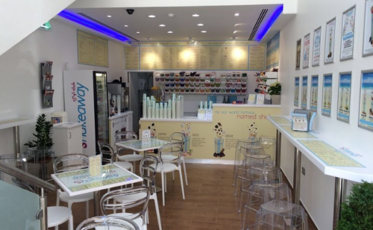 Shakeaway’s unique brand captivates customers and keeps them coming back time and time again. We love bringing smiles to our loyal customers who are passionate about our milkshakes, smoothies, yogurts, low-fat crispy fries and our new shaved ice made with real fresh fruit. awareness and help drive customer footfall. 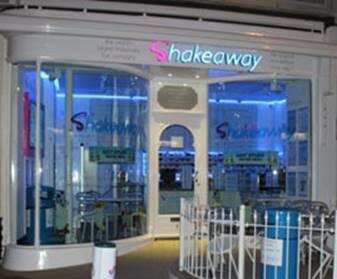 We have our very own Shakeaway TV station featuring our great product with promotions both national and local. Customers are also able to feature on TV at a store level. a 10-hour interactive DJ show, available at low cost, in any language, in any country with country right music and tailored to local requirements. 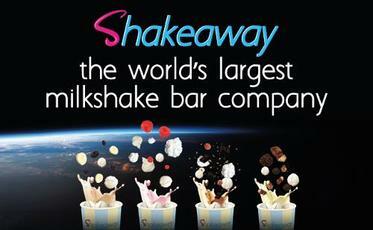 Shakeaway currently trades internationally in Timor Leste, Jordan and Poland. Stores opening very soon in South Africa, Colombia, India, the UAE, Iraq, Thailand and Canada. Many more countries under discussion. The information provided is not intended as an offer to sell, or the solicitation of an offer to buy a franchise in the United States. An offer or solicitation can only be made by a franchise disclosure document. This communication is not directed to residents of any jurisdiction that requires registration of a franchise prior to offering and selling a franchise in such jurisdiction. No franchises will be sold to any resident of any such jurisdiction until the offering has been registered and declared effective by such jurisdiction and the required offering circular has been delivered to the prospective franchisee in compliance with applicable law. 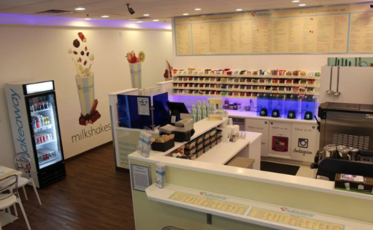 We can provide you with free information from Shakeaway!